Type designer Ed Austin is on a losing streak. Divorced, and with his daughter studying abroad, he has only an old dog for a companion. His world has contracted into something simple, solitaryand safe. But after acquiring a dozen handwritten letters forgotten in the barn of an old Maine farmhouse, Ed finds himself haunted by thoughts of a nineteenth-century woman named Lydia Starbird. At first he's enchanted by her penmanship, and then the life she describes in her letterseach addressed to a cruel husband who cannot read. 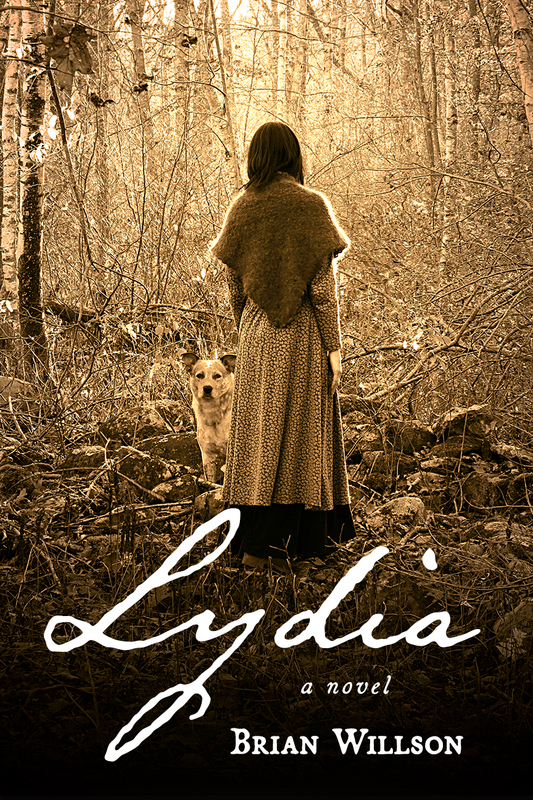 When finally he encounters Lydia herself, he starts to question everything. This novel was the perfect travel companion and spoke to my love of love, dogs, and nature.V.R. A haunting, unusual romance between a loner and a woman from the past, poignant with detail and emotional authenticity.K.L. Copyright © 20132018 by Brian Willson/3IP.